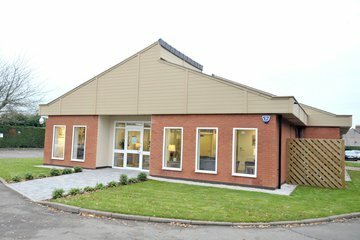 Compare funeral directors in Rugby and read verified reviews on the UK’s online funeral resource. 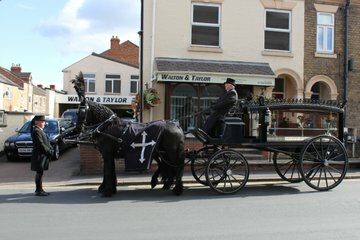 Use Funeral Zone Listings to find local funeral directors in Rugby that meet your specific needs. You can organise the search results by ‘best rated’, 'nearest' or ‘most reviewed’. There is also a handy Google Maps feature so you can see exactly where each funeral home is in relation to each other. They left flowers meant for the hearse at the funeral home so we had drive past Dad's old home without flowers and divert to the funeral home to pick them up on the way to the crematorium. Left in the car park for a length of time while the flowers were located and loaded in. 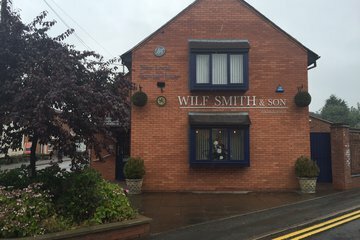 I chose this funeral director because it is totally independent of the Co-op organisation. James who runs the Rugby office was professional throughout. He was calm, and accommodated all of my suggestions and last minute changes. I am not very computer literate and preferred the face to face meeting or phone conversations we had to finalise details. Thankfully my son was able to help with the computer stuff. I will be pleased to recommend Walton and Taylor to friends. A compassionate and caring service.